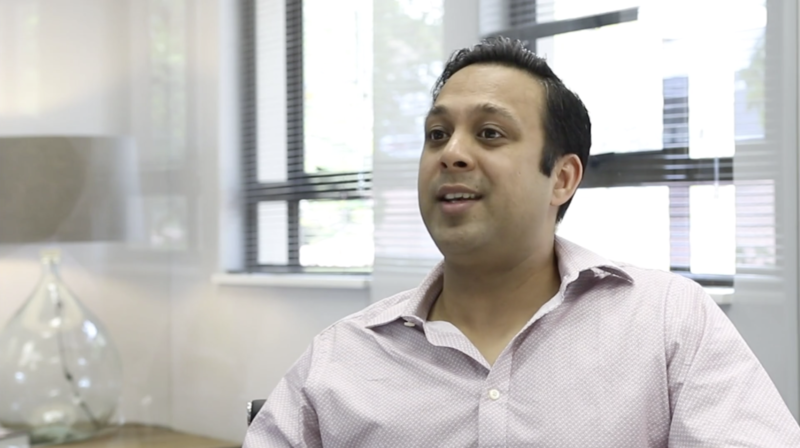 When Prateek Sharma visited the MO Agency offices, we got the chance to dit down with him and get his opinion about the massive potential of marketing and sales in Africa. Considering that economies in African countries are set to grow at a 4% rate in the next few years, investment in the region is growing. With investment comes business growth, and with business growth, the need for strategic marketing and sales becomes paramount. However, doing business in developing nations is very different. Companies are challenged by low adoption rates and, sometimes, inadequate infrastructure. Why is the adoption rate lower in African markets? Are there unique challenges faced in the African market? What is the perception of Africa being "2 years behind" in innovation? Watch the full video below, or click here if you're having trouble playing it.